Background / History: We purchased this statue in the Vietnamese Highlands and shipped it to its current location in Boulder County, CO. 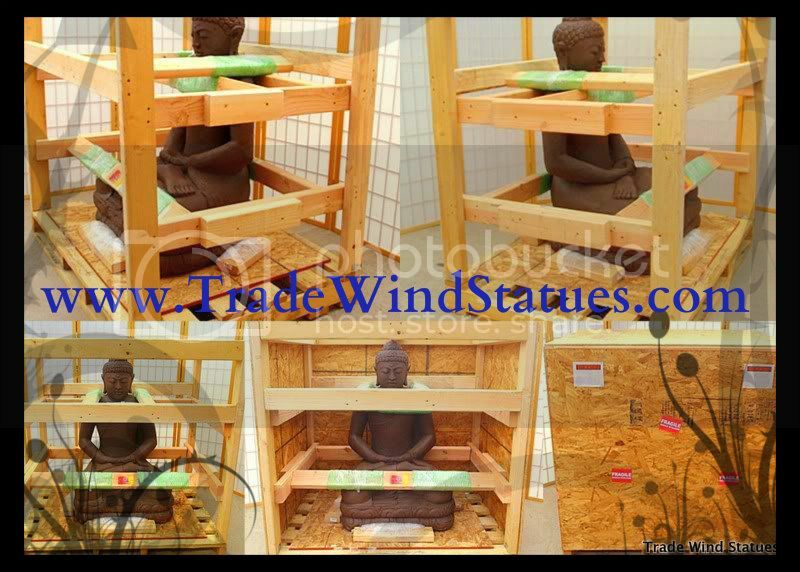 Specific Details: This is a classic vintage Vietnamese hardwood, polychrome finished hand carved sitting Buddha statue. Please note the details in the photos where you can see minor checking in the wood and seams from the restorative efforts. This is a striking, rare piece of artwork, guaranteed to please!